HomeVMart’s (possibly) done for the season. What now? VMart’s (possibly) done for the season. What now? 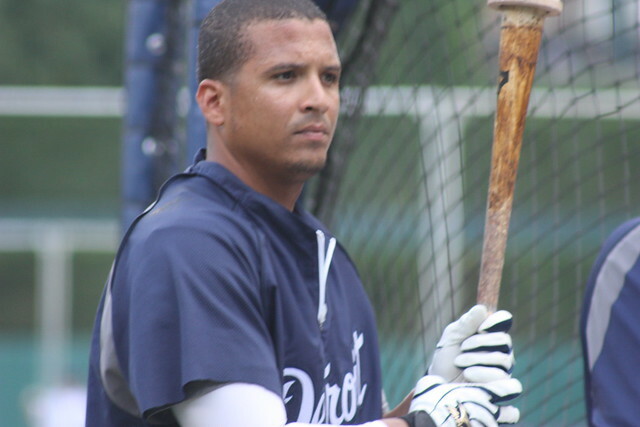 Semi-relatedly, a potential VMart replacement target in Carlos Peña just signed with the Tampa Bay Rays, according to MLB Trade Rumors. Dombrowski has time, resources, and options, and it seems like he’s going to explore all those options before making a decision. Some fans hammer him for being too deliberate and thorough, but at this point in his tenure, I think it’s safe to trust he’ll make the decision that’s best for the team in the short- and long-term. ← Agent P takes his talents to the nation’s capital.